Located in the heart of one of the world's global cities, the University of Illinois at Chicago and our College of Urban Planning and Public Affairs are a vital part of the educational, technological, and cultural fabric of the region. Real people live, study, and work in Chicago; our city known for its history, resilience, and premier location in the center of the country. We are not isolated at the edges but fully immersed in the culture of the citizens surrounding us. At CUPPA, we work hand in hand with the city of Chicago and surrounding region, which contains the most local governments of all U.S. metro areas. We are able to use the intellectual capital among our faculty, students, and alumni to the benefit of all that surrounds us and beyond. Read about Dr. Rebecca Hendrick's work on local governments. Read how CUPPA's Great Cities Institute helps citizens budget in their wards. Read how CUPPA '04 Alum Jamie Simone made the 606 Parkway Chicago's very own High Line. UIC in the Heart of It. 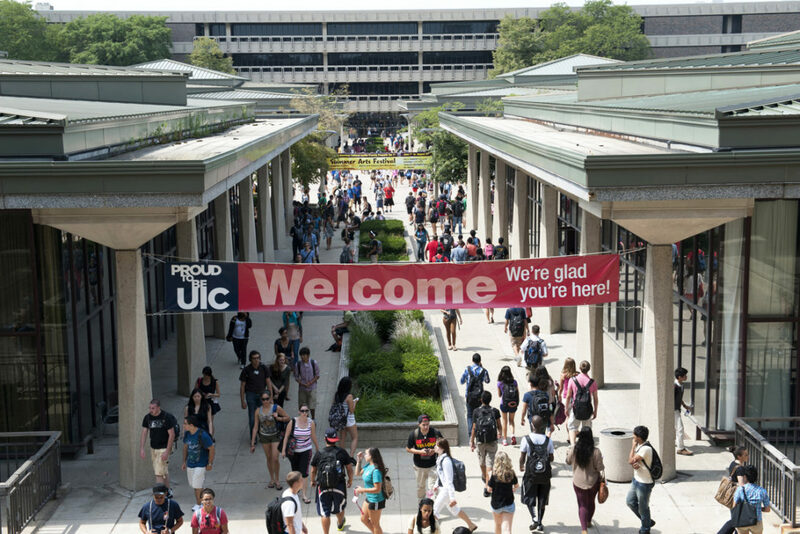 UIC, Chicago’s only public, research university with 30,000 students, 15 colleges, a hospital and a health sciences system, provides access to excellence and opportunity to all who come here. 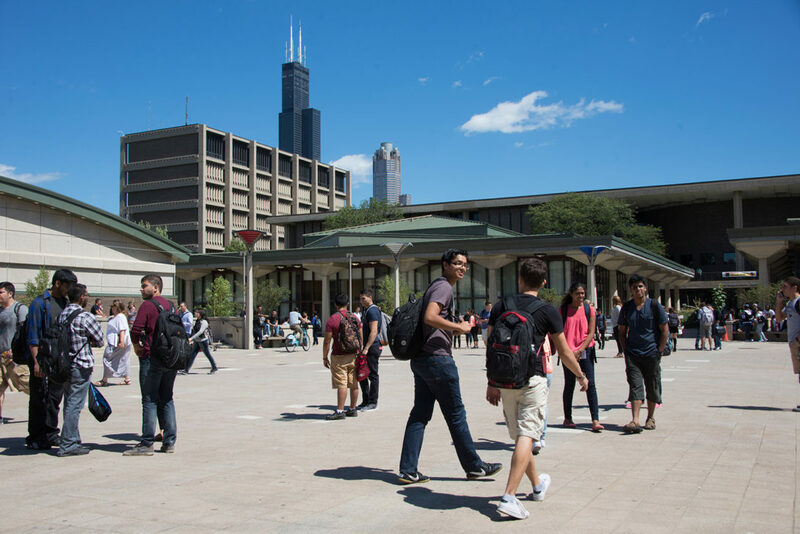 Rated one of the nation’s friendliest LGBTQ campuses, UIC has no racial or ethnic majority student enrollment and is a federally designated Minority Serving Institution. UIC advances access, equity, and inclusion. Located just west of Chicago’s Loop, CUPPA Hall is UIC’s northern most building and serves as the gateway to campus from the north side.